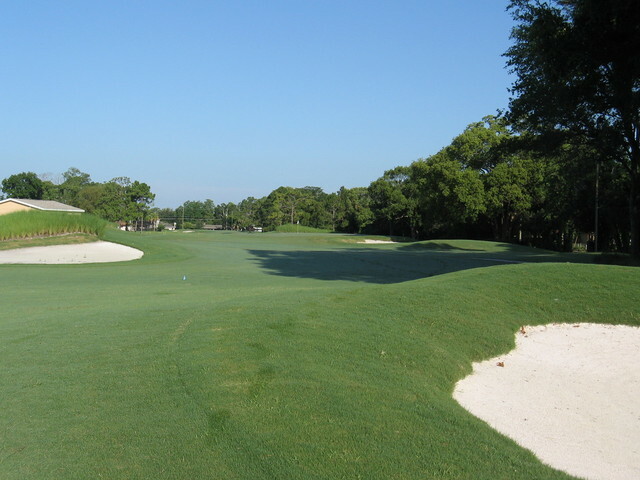 Historic Dubsdread Golf Club is an 18-hole golf course located in Orlando, Florida about 5 minutes east of downtown in the community of College Park. 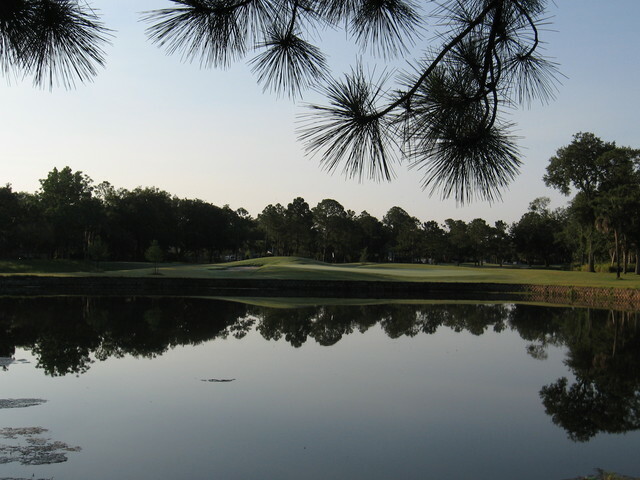 The golf course, owned by the City of Orlando, has a long and popular history in Central Florida, and was host to a number of early professional golf tournaments and matches that included such golf greats as Ben Hogan, Sam Snead and Babe Zaharius. Popular since its inception in 1924, Dubsdread continues to remain a favorite among locals and visitors to Central Florida. 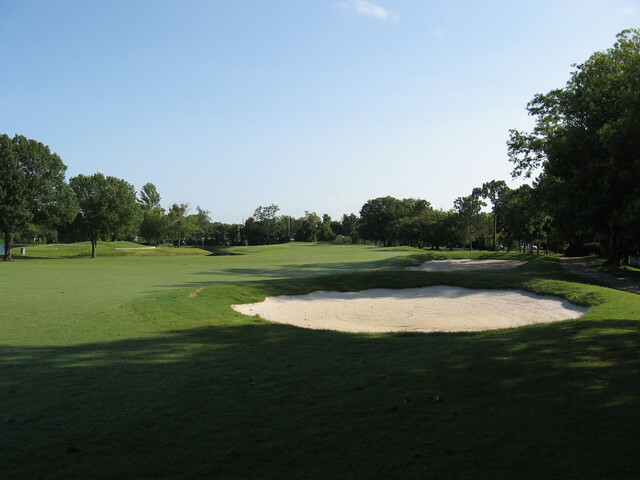 Local business entrepreneur, Carl Dann, built the course in 1924, and the par 71 layout offered a challenge to golfers of all skill levels with its narrow fairways and heavily bunkered, “postage stamp” style greens. The golf course was completely renovated in 2008 as part of the Little Lake Fairview Restoration and Dubsdread Golf Course Renovation Project. 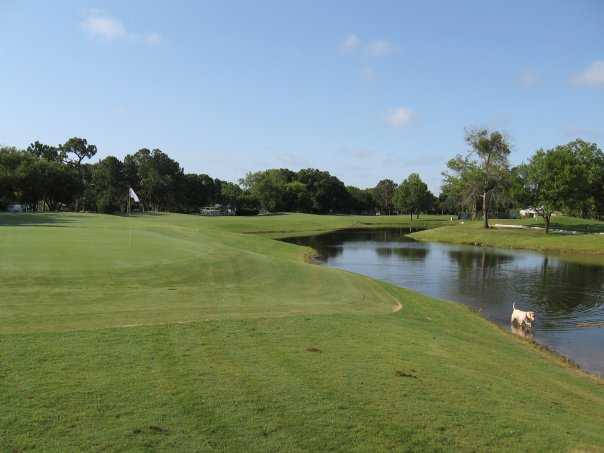 As part of the golf course renovation, all 18 holes were redesigned and rebuilt to improve the environmental impact, course drainage, guest safety and playability. The facility includes a lighted driving range, large putting green and two chipping and bunker areas. 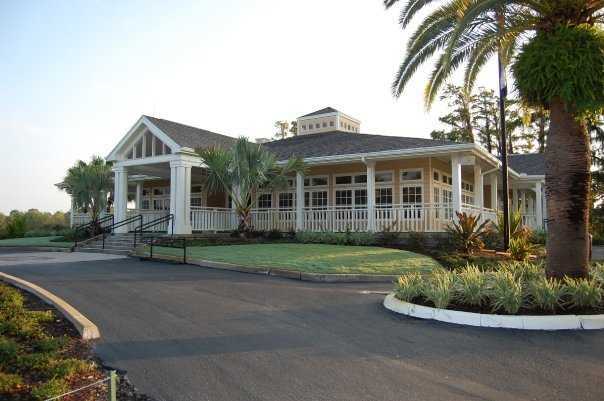 The City of Orlando also completed improvements to the club house by upgrading the restroom and locker facilities, installing new flooring and ceiling tiles and transforming the snack shop into additional banquet space for tournament and Tap Room overflow. The Tap Room Restaurant at Dubsdread, which opened in the Fall season of 2001, has continued to be a destination point for the entire facility and community. 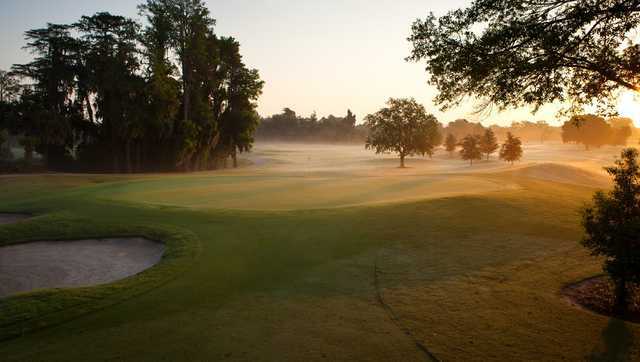 Given golf course and club house facility improvements, Dubsdread is well on its way to become a national municipal golf success story for years to come. We are two Canadians down in Florida for two months. By chance we found this wonderful golf course. When you drive in to the parking lot you do not have enough of both eyes to just appreciate what you see. You can feel the history of this wonderful golf course. As you walk in the staff in the pro-shop are generous with their time. As you move on to see the starter, well I cannot describe how welcome you feel in this environment. We finally brought with us another 8 Canadians and every one agreed that they all wan't to come back and play this wonderful golf course. 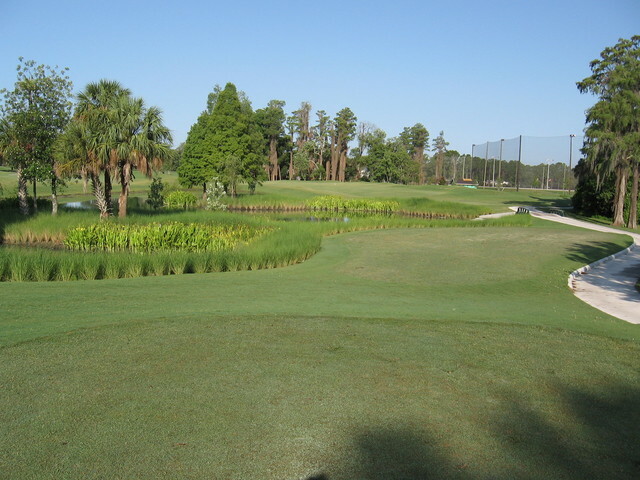 It has challenges, narrow and requires precise golf shots. Thank you to everyone at Dubsdread including the pro and general manager. Our winter is not finished and we will be back.